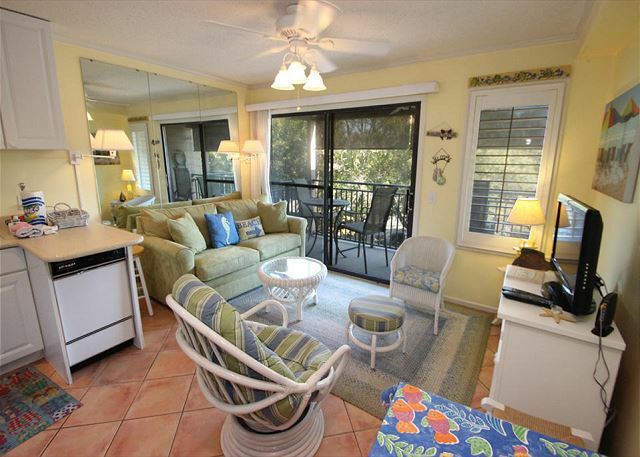 Comfortable living area has a queen size sleeper sofa for extra company. 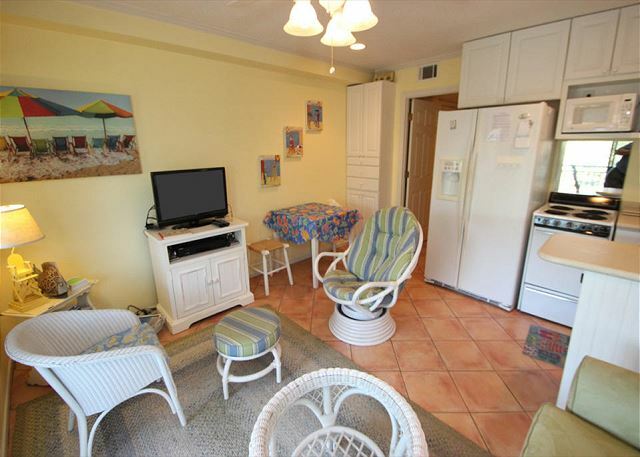 The Living and Dining area has a flat screen TV and WiFi for your entertainment. 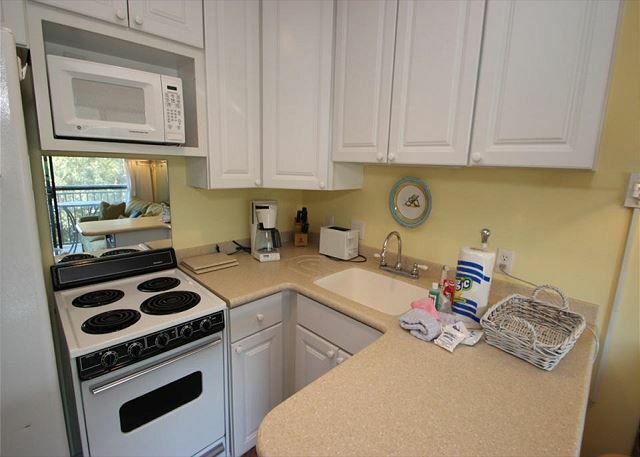 The fully equipped kitchen is essential for making all of your favorite dishes while away from home. 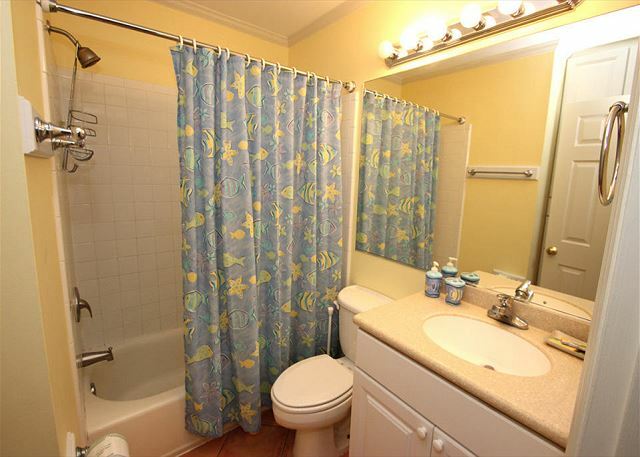 The full bathroom has a Shower and Tub combination. 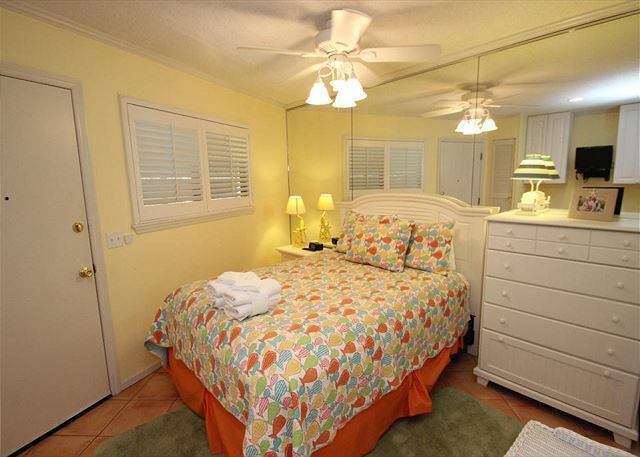 Beautifully decorated bedroom has a queen size bed and plenty of storage space. 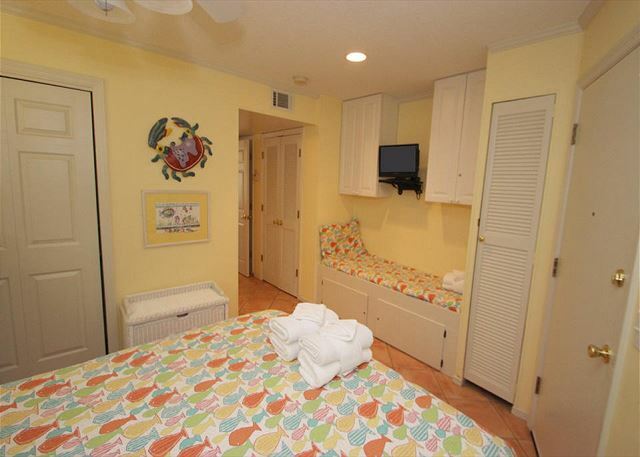 The oceanic themed bedroom, with a small bed for a little one or your belongings. 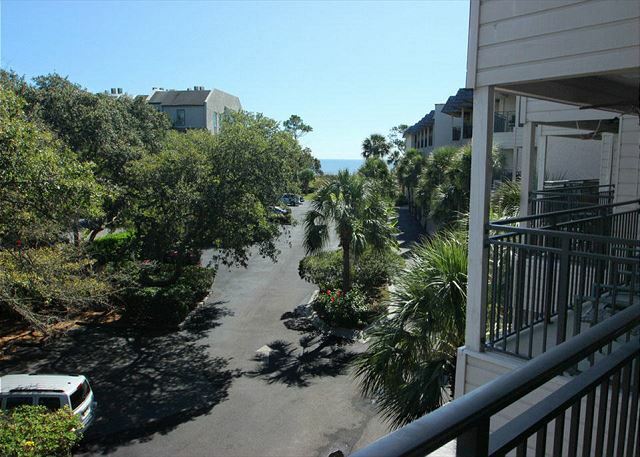 Beautiful view of the Atlantic Ocean from the balcony. 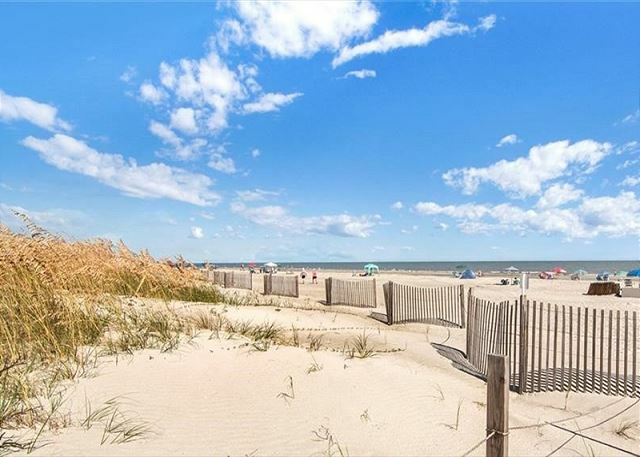 Seaside I Pool-Great for a swim after a day in the sun. 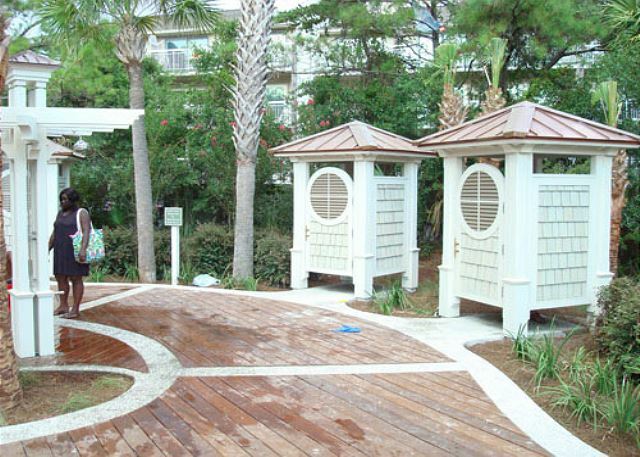 View of the swimming pool from the ground floor. 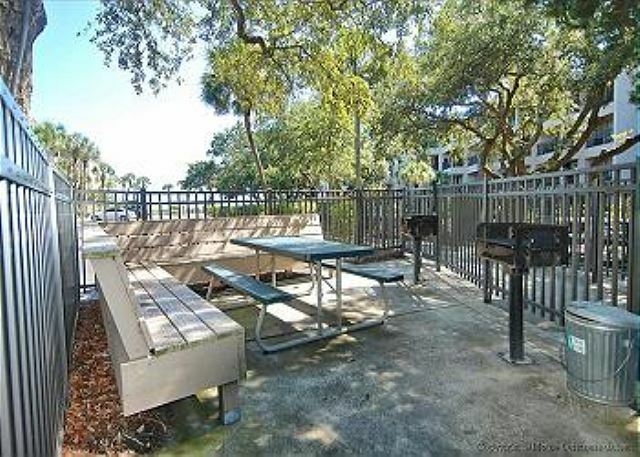 Enjoy a BBQ picnic while enjoying the grilling area at Seaside I. 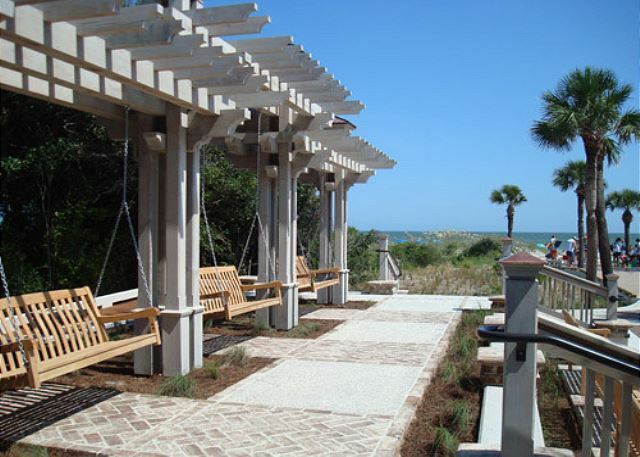 Enjoy reading, relaxing or just sun bathing on the oceanfront sun deck. 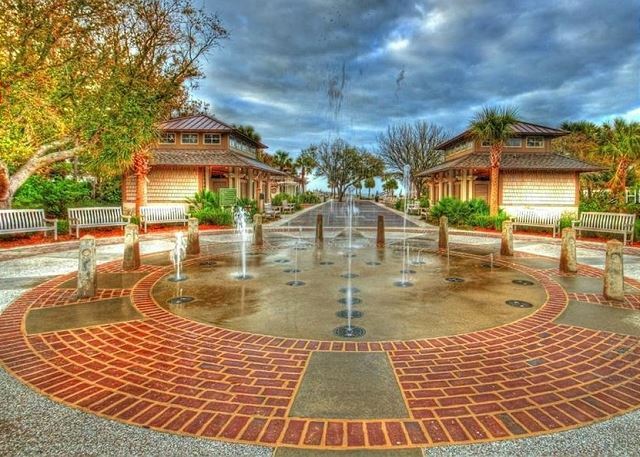 The beaches on Hilton Head are some of the best on the east coast! 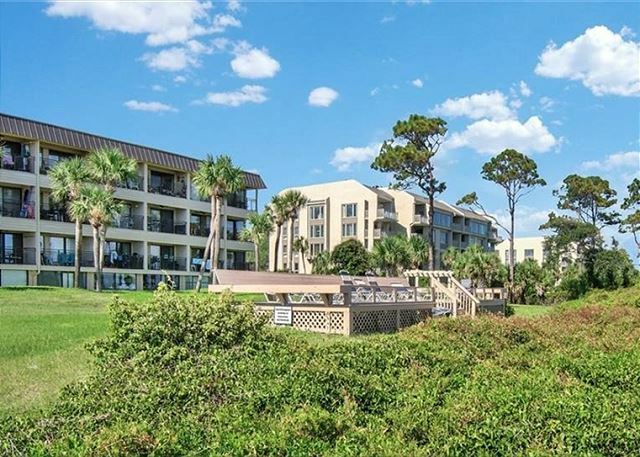 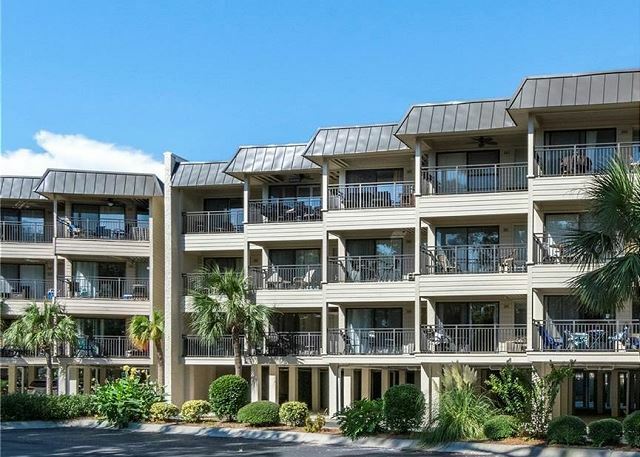 Seaside Villas are steps away from Hilton Head's beautiful beach. 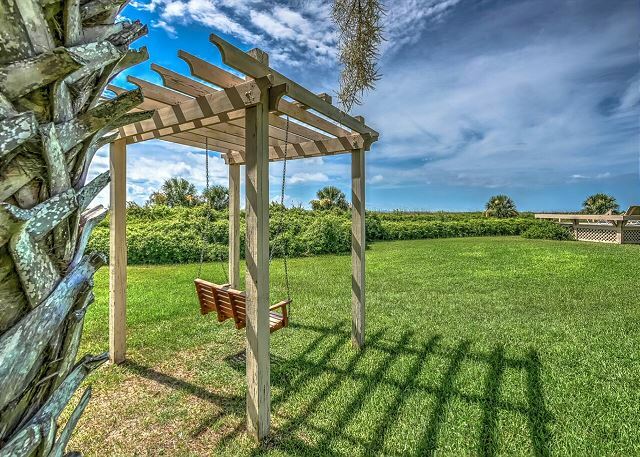 Enjoy a relaxing swing while soaking up some rays. 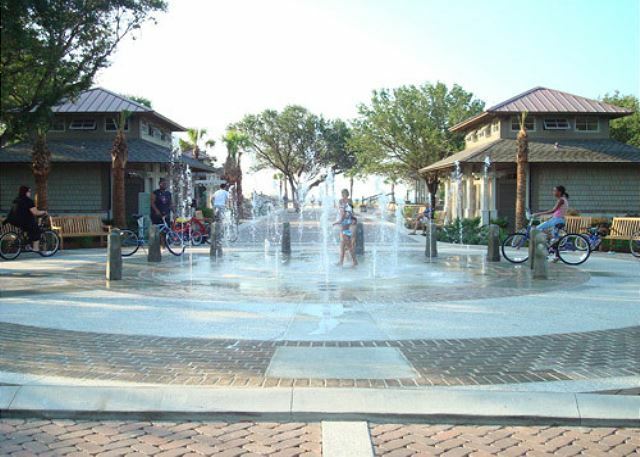 Seaside Villas is a short walk to Coligny Beach Park and Coligny Plaza which has many great shops and restaurants. 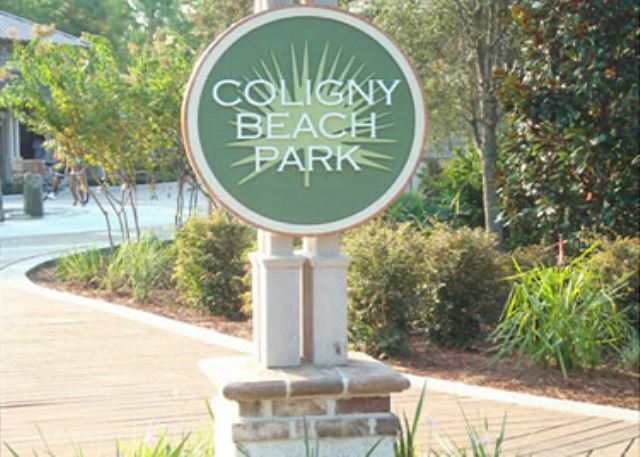 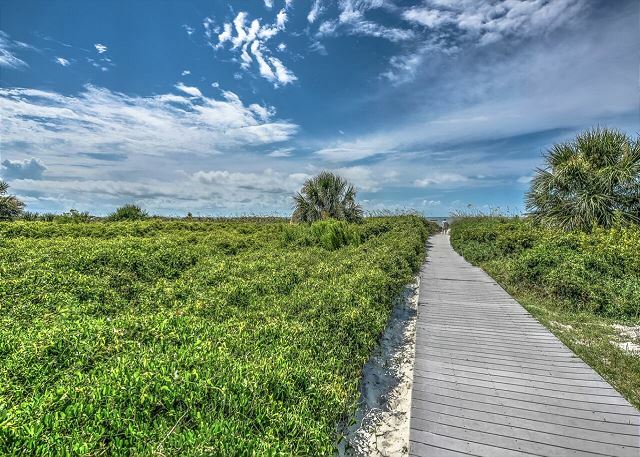 Coligny Beach Park has public beach access near the Coligny circle. 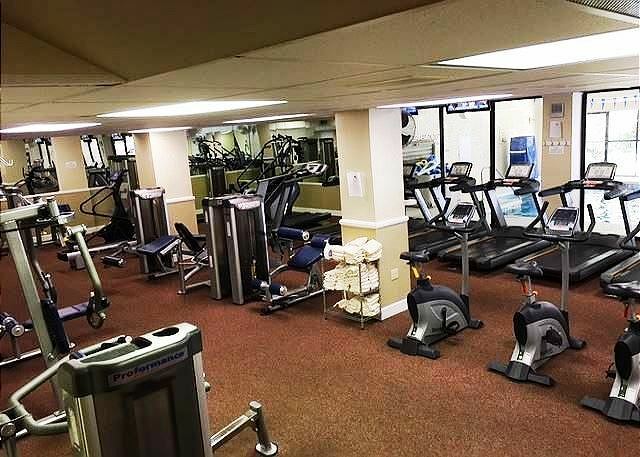 Enjoy the indoor heated lap pool and jacuzzi at the complementary fitness center. 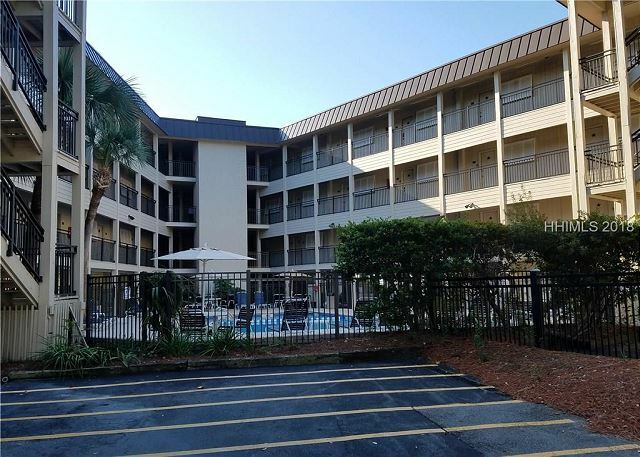 Unit offers Central Air Conditioning, Queen in bedroom & Brand New sleeper in living room with one bunk in the bedroom which is ideal for a small child. 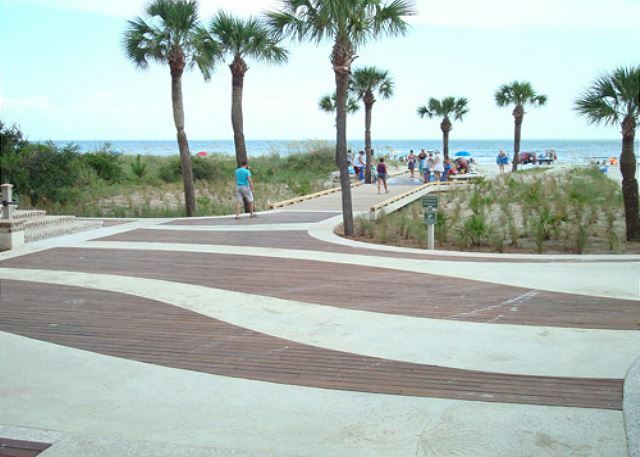 Surf the web through our secure WIFI network! 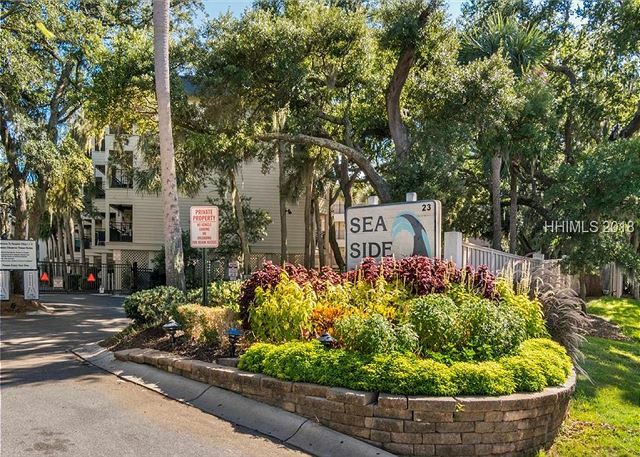 Full kitchen equipped with all of your cooking needs...32' LCD with DVD/VHS in living room & TV in the bedroom...under building parking and coin operated laundry on each floor! 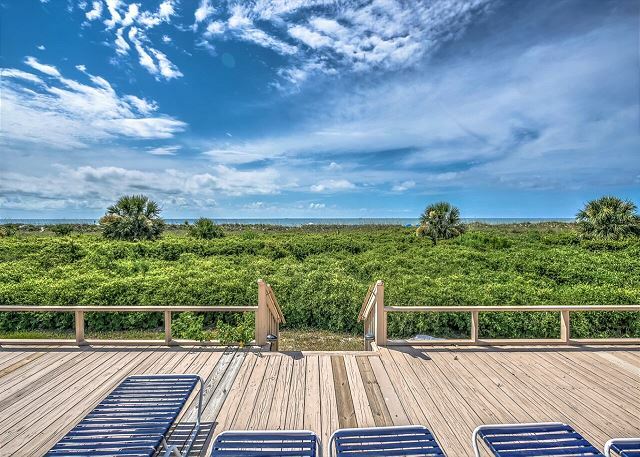 You’ll find Seaside Villa is an oceanfront property that is situated about 70 yards ‘til your toes are in the sand! 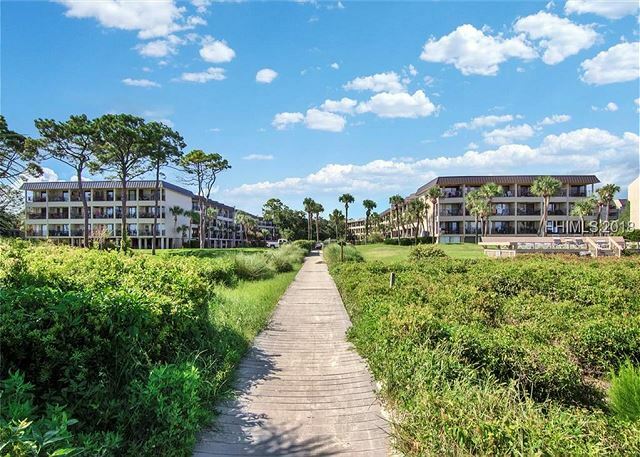 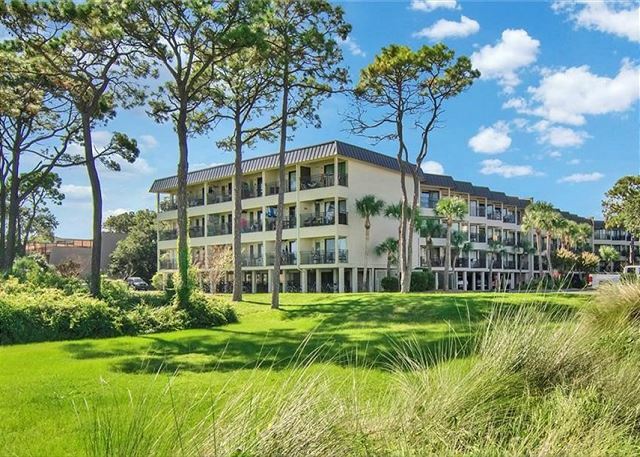 Conveniently located on the south end of the island, along South Forest Beach Drive, a short distance from Coligny Plaza's shops & Restaurants.....minutes from World Class Golf and Tennis facilities on the island! 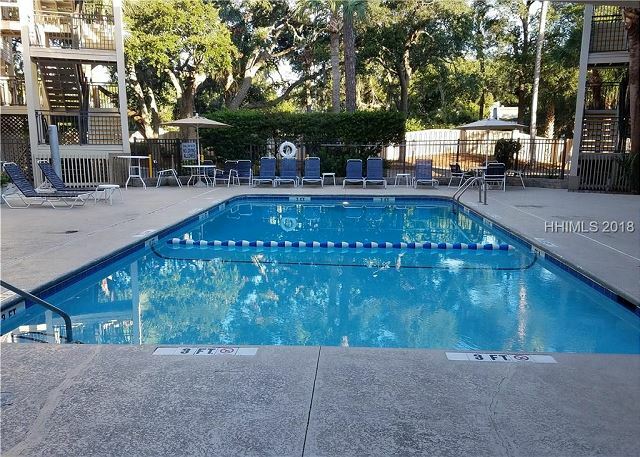 Rooms Sleeps 4, 1 Bedroom Oceanside condo, Great Ocean View, Central AIr Conditioning,Close to Pool and Short Walk to the Beach!